How Did We Become the Divided States? 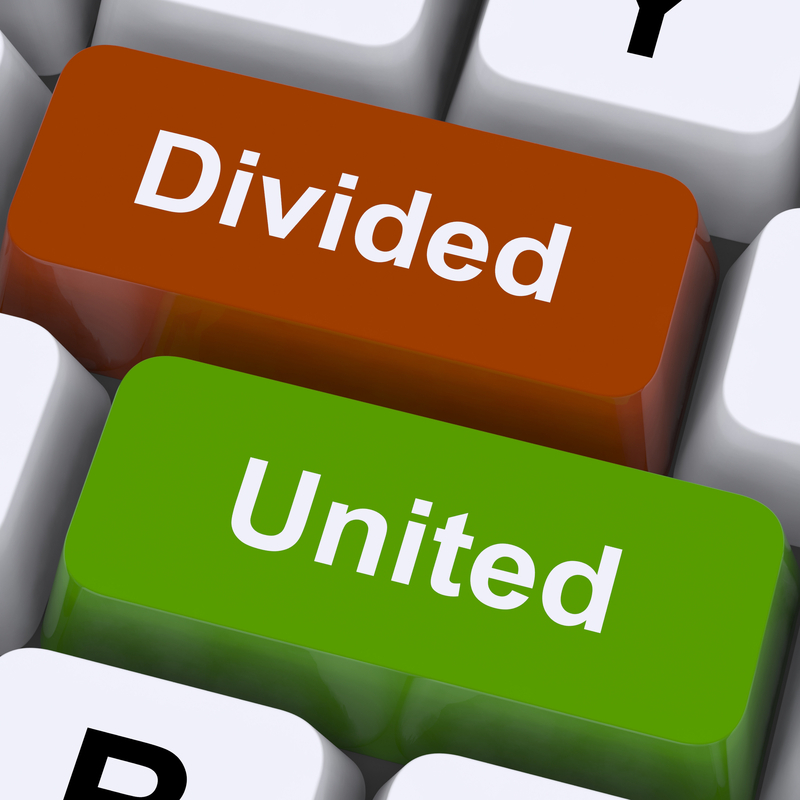 Will we find common ground and unite? I’ve watched this Country, the “United States of America” (and I use the term loosely at this point) go from being a prosperous place where amazing things happened with seeming ease (dams, bridges, tunnels, Inter-State highways, telephone lines, electricity, train tracks) to a place where everything is in some kind of seeming disrepair. There was a time when nothing seemed impossible. We landed on the moon in the middle of my school day. I watched it live, in 1964. It seemed unbelievable and there are some conspiracy theorists that will tell you it was a hoax. I don’t subscribe to that theory, even though I know our government is perfectly capable of perpetrating lies to the American people. We can save that conversation for another time. Now, to many, everything seems impossible. The rich have just gotten richer in these past 60 years meanwhile everything that the last generations worked for is in disrepair and under attack. What I observe is that we have never really healed the wounds of our Forefathers and have a Country that is now experiencing the growing pains that come when people decide they are unhappy with the guidelines they are living under. We failed after both the Civil War and the Civil Rights movement, to make peace with the people who believe in White Supremacy and extreme religious rights. We are facing what feels like the final time, to me. We either figure out a way to become United, truly united, or we rip up the paperwork and start over. Seems extreme doesn’t it? Every day has seemed extreme to me since the middle of 2010 and insanely extreme since 2016. Can we adopt a philosophy of Intentional Living and Insist On Love from ourselves and ask others to join us?